At Westland Concrete, we produce and deliver ready mix concrete for residential, commercial, and agricultural customers. We deliver high-quality concrete that’s mixed to your specifications and ready to pour when we deliver it. We know that quality is important to our customers, so quality control is a crucial part of our process. 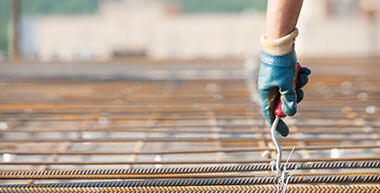 We use concrete mixes that adhere to CSA standards, and are right for the job at hand. Our concrete is batched and mixed with precision and care to ensure uniform proportions of materials. 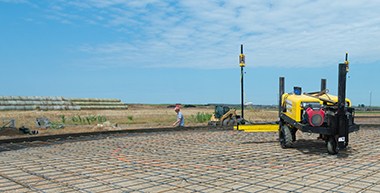 We can also supply concrete across Saskatchewan using our portable concrete plant.